You are viewing used 2008 Ford F-150 XLT 4x4 4dr SuperCab Styleside 6.5 ft. MB offered for sale. Find out here most detailed specifications, photos and review. If you like this car, you can also find here information about auto dealer(if available) and contacts them using provided contact information. F-150 is an elegant vehicle, which offers not only classic design, but also excellent proportions and roominess of its compartments. F-150 is an embodiment of reliability, comfort, efficiency and a masterpiece of modern technology. This model has been destined to become one of the best in its range. 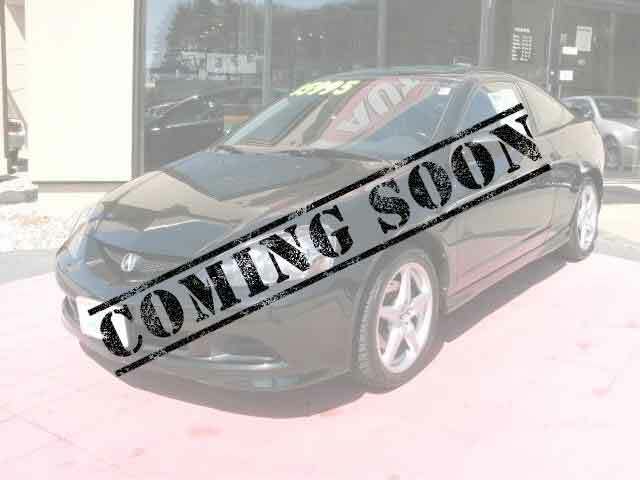 Since its first debut on the car market this model has been highly praised by its buyers. It has received a number of special awards for the safety it provides, for the best engine and for its good appearance. This Ford F-150 offered to you was manufactured in 2008. This magnificent car is a classic example of a Pickup Truck, which is comfortable, quite spacious and has some compartments for storage. This model is of a lighter weight and provides much better fuel efficiency in comparison to its counterparts. You are sure to benefit from choosing a Pickup Truck. 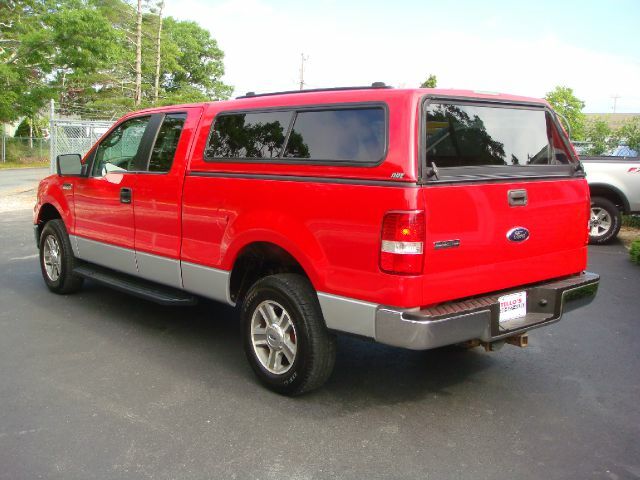 The Ford F-150 is available in RED, which is rather a universal color liked by many people. This shade is sure to accentuate your good taste, your elegant lifestyle and your social standing. The RED is not too bright, it doesn`t irritate the eyes and goes well with the car`s interior. The interior of this beautiful model comes in Gray, which corresponds to the outside of Ford F-150. This color accentuates good choice and taste of the owner, makes the passenger compartment look fashionable, smart and elegant. You won`t be able to leave this beautiful cozy and safe place! Ford F-150 XLT 4x4 4dr SuperCab Styleside 6.5 ft. MB has a unique character; it is distinguished from other cars and compliments the character and the lifestyle of the owner. All the little details and a well thought out design will make your car an indispensable companion in all your journeys and a pleasant thing to look at. The reliable and efficient V8 engine of this model will not only help you to enjoy driving this car, but will also give you feelings of power and freedom. The makers of this car tried to meet the needs of their customers and chose the best possible engine for this particular vehicle. The Automatic 4-Speed transmission of the present model provides a controlled application of the automobile’s power with no costs on drivers’ nerves. With the help of this transmission the gears can be changed without much ceremony when the vehicle is in motion and quite a good speed can be reached. This elegant and infallible Ford F-150 has covered 42278. Nevertheless, we can promise you that this car is in good condition considering the number of miles it has travelled. In addition to it, we offer you a very reasonable price, which is sure to make you absolutely positive about purchasing this vehicle. Thus, Ford F-150, this perfect style car, is waiting for your decision. Though we are sure it will be absolutely positive! The automobile we’ve examined is required on any type of city streets, when it’s raining and snowing and when the sun is shining – everywhere for everybody whenever you like it! Tillo's Cars and Trucks, Inc.